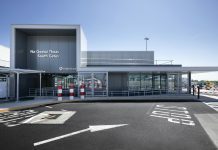 Raymond Millar from The McAvoy Group, looks at how offsite construction and latest digital technology can expand passenger boarding facilities. 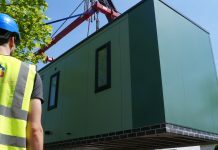 Totally Modular will be showcasing its ‘micro bungalow’ at Futurebuild this week (5-7 March), as the offsite specialists aim to promote the potential relief for homelessness. 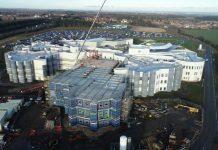 The £15m contract is McAvoy's largest healthcare project to date, 294 steel framed modules were craned into position in a highly complex operation. 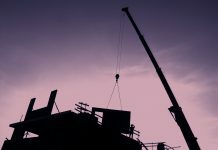 BSRIA has launched its highly-anticipated new free to download topic guide on Offsite Construction for Building Services. 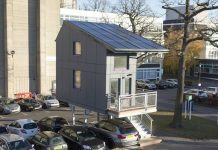 Project Etopia aims to be first to achieve BRE’s BPS 7014 Standard for Modular Systems for Dwellings certification, demonstration building begins in April at BRE’s Watford Innovation Park. 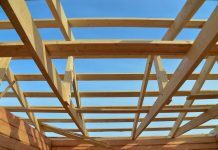 Stewart Milne Timber Systems has entered into a new partnership with L&Q to deliver timber frame to more than 1,500 homes. 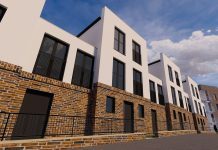 Two projects from the Bristol Housing Festival (BHF) are now well underway, as each aims to combat the housing crisis through innovative modular solutions. 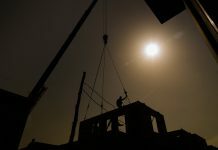 Modular smart homes provider Project Etopia has appointed Alex Fink as board advisor to chief executive Joseph Daniels. 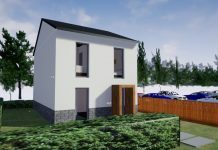 The new £6.5m Advanced Industrialised Methods for the Construction of Homes (AIMCH) scheme, funded by Innovate UK, could transform and modernise how homes are built. 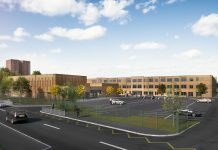 Modular building specialist Caledonian has won two large school projects under the Department for Education (DfE) frameworks in quick succession worth £38m. 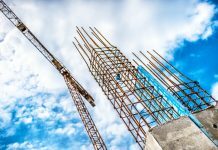 Precast concrete is virtually unlimited in its application including the entire structure or selected elements such as frame, floors, walls, stairs or balconies. 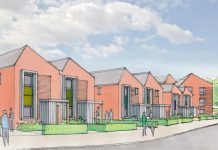 Leeds City Council and United Living have submitted a planning application for what could be the UK’s largest modular council housing scheme. 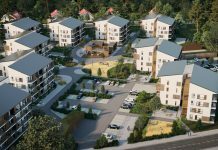 Astel Modular, one of the largest house factory groups in the Baltic countries, will begin manufacturing one of the biggest prefabricated modular apartment buildings in Finland. 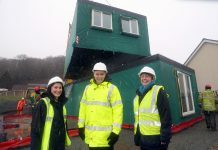 Two innovative modular homes have been lifted into place and assembled on the Grŵp Cynefin site at Cynwyd, Denbighshire.